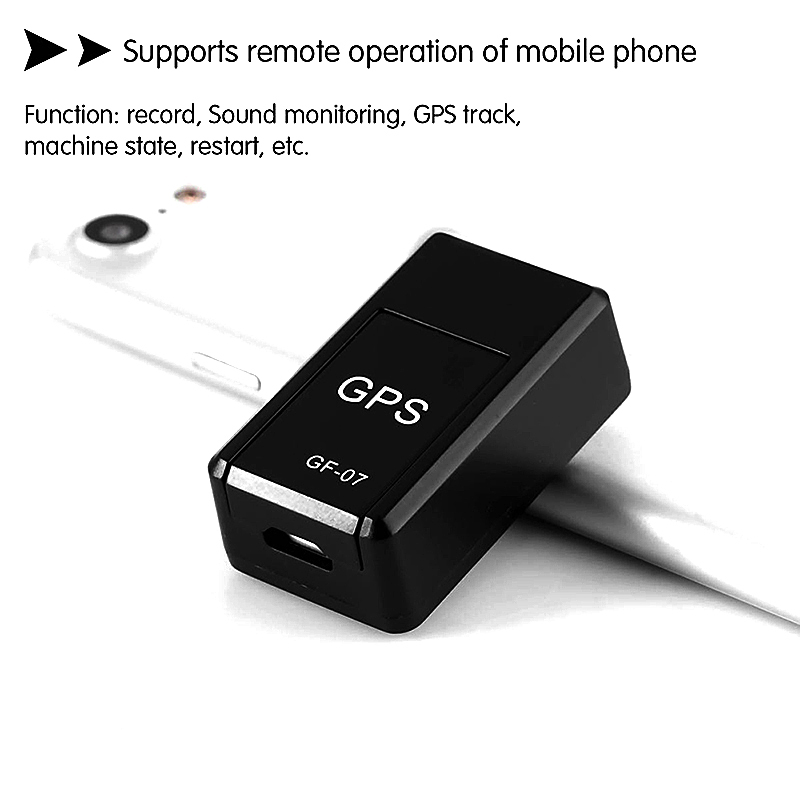 This GPS Real Time Tracker applies the newest technology, the perfect security tracker for vehicles, kids, loved ones, pets, cars anything You want to track. It allows You to stay in touch with what You love, from anywhere in the world using the GPS! Black shell, easy to hide, perfect for tracking vehicles, teens, spouses, elderly persons or assets. With two powerful magnets inside, easy to attach to vehicle firmly, no extra installation need. All You need is a working SIM card (not included) to insert into the device, then You can track and map in real-time over the Internet.